Putnam Investments survey finds 85% of advisers are using social media day-to-day (up from 75% in 2014) but there are still holdouts, mainly among advisers age 65 and older. 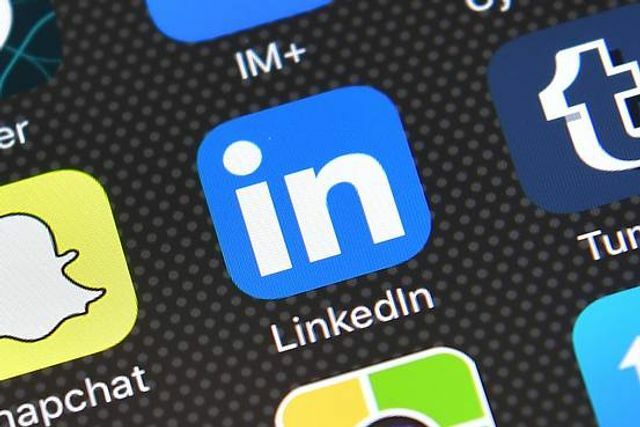 Among the more-than-1,000 respondents to an online survey by Putnam Investments, 85% of advisers are actively using social media in their day-to-day work, up from 75% in 2014, the survey found. Within that group, 80% of advisers are gaining new clients via social media, up from just 49% in 2013. The median asset gain through social media is $1.9 million, while the average gain is $4.9 million, it found. But there are still holdouts, mainly among advisers age 65 and older, the survey found. Such advisers are likely missing out on making closer connections with current clients as well as opportunities to reach out to new prospects.